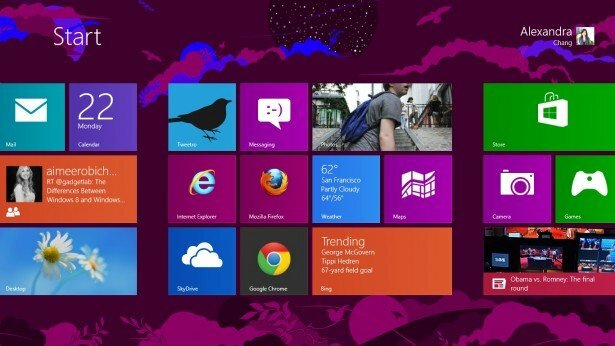 Microsoft is rumored to be designing a new version of Windows 8 that will have an option to select the traditional Windows display instead of the new smart- screen styled interface that the current edition boasts. Windows 8.1 or Windows Blue is set to be available soon and rumors are that Microsoft is giving consumers and option between the traditional Microsoft interface or a new one that is more modern and tech savvy. Blue is set to be released this year and Microsoft has publicly stated that they are “working together in plans to advance our devices and services, a set of plans referred to internally as ‘blue'”. Microsoft’s latest version of Windows, Windows 8 has received a lot of criticism and hasn’t been well received by many Window users who still depend on keyboard and mouse set ups. Windows Blue is hoping to target this market of consumers and deliver a version of what they are best known for.